Hall of Fame is a marina for the connoisseur. 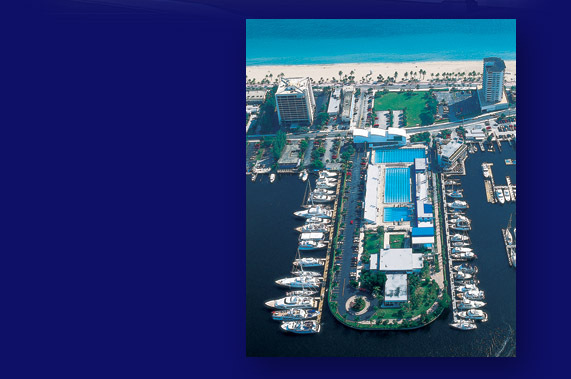 Situated half a block from the blue Atlantic, on the Intracoastal Waterway, it's the jewel of Fort Lauderdale's yachting community. Everything about Hall of Fame is designed to make your stay more pleasant and convenient—it's that simple. 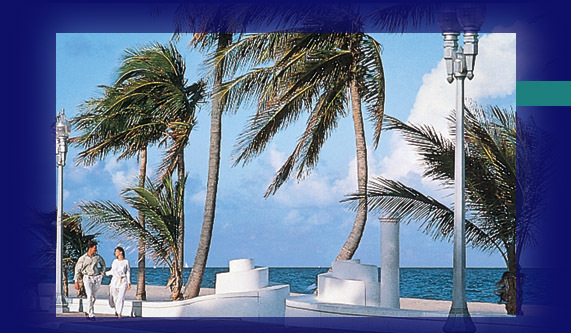 So when you dock with us you'll have time to savor the very things you've come for. East on S.E. 17th street causeway to beach, North 2 blocks to Las Olas Blvd., West 1 block to Seabreeze, then South 1 block to marina. 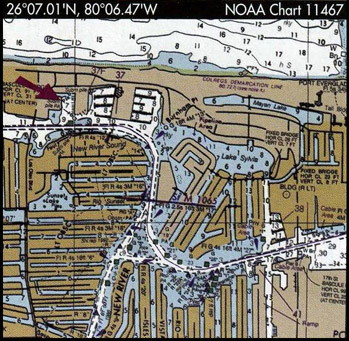 On the Intracoastal Waterway at Channel Marker 11, just one mile North of the Port Everglades Inlet. Contact us on VHF Channel 16.